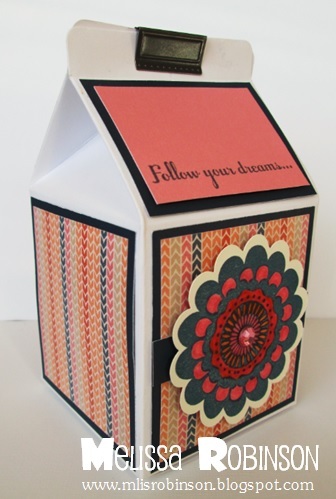 I am excited to get back to blogging (after a brief break in having to prepare for an event last weekend and a busy work week) with a Blog Hop highlighting Close To My Heart's newest paper pack called "Dream Pop"! I absolutely love it and it goes "live" to everyone on May 1st! Of course, we Consultants get a sneak preview. Gotta love that! 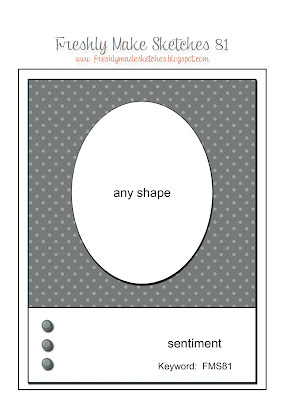 This hop is one big circle so please follow the links provided below to view all the beautiful artwork ideas highlighting this fun paper packet! There are 35 Consultants participating in this hop. Should you get lost somewhere along the way, please feel free to visit Kathleen's Blog for a list of all participants. If you arrived here from Krista's Craft Corner you are on the right track! 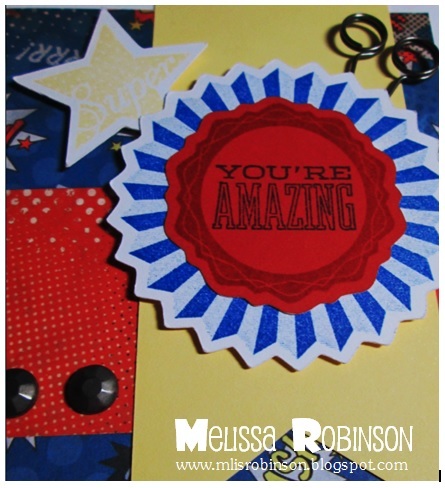 I have already created some other fun items with this paper pack and will be doing more of that this weekend! Feel free to subscribe to my blog, in the right column, if you would like to follow me. Thank you for stopping by. Please leave a comment, if you feel led, and continue reading below if you would like to see the contents of the paper packet. Now, hop on over to Sherri Says Just Scrap It to see what artwork she has to share. These images don't do the paper packet any justice but at least you can get an idea of what you can get for just $10 in May, in honor of National Scrapbooking Month. I love the pun stamp sets we carry that have a play on words and this is one of them! 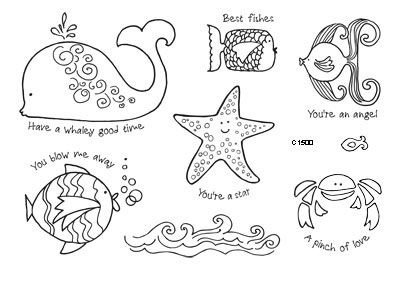 This stamp set, Under the Sea, was one of my faves when it was released last year and I still love it! Isn't it fun?! I created this card using our retired Footloose paper packet and had some fun adding dimension with the waves. Of course, the turquoise Sparkles were just the bling needed to finish up the fun. It is difficult to tell from this picture, but I did make the bubbles glitzy with our Stardust Glitter Glue. TOO FUN! This morning I reported back to work but my mojo has not ended. I will just have to take time to create in the evenings and during the weekends rather than all day for several days. It was such an enjoyable and relaxing break. I am grateful. I thought this card was fitting to share today as we have experienced some beautiful, spring-like weather over the past couple of days. Now, if we could only get some rain to raise the lake! 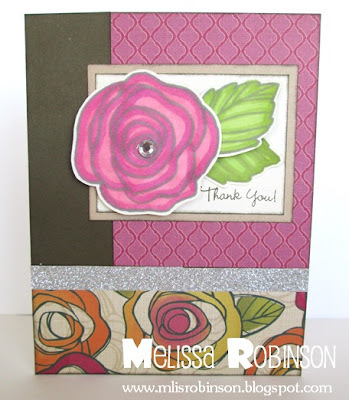 I used some patterned paper from Flirty, a retired paper pack, and the rose stamp set called Love Blooms. Keeping this card pretty simple, I colored in the flower and leaf images using our markers and used a little 3-d Foam Tape to make it have some dimension. A Clear Sparkle was perfect for the center of the rose and the Silver Shimmer Trim was great for separating the two patterned papers. I pray you are enjoying a blessed Sunday. With the sentiment on this card, I thought it was perfect for sharing today. I have been using up some of my scraps and decided to use the good ol' Roxie paper packet. It was a popular one and ultra fun, especially with the zebra pattern. I just kept gradually adding to this card and this is what I came up with. 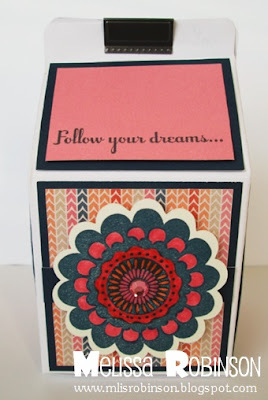 This was the first time I had tried these flowers (made from our exclusive Art Philosophy Cricut Cartridge) and thought this sentiment would fit perfectly inside. 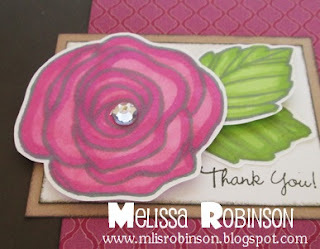 A little bling - flourishes and the center of the roses - and I was pleased with the finished card. Wishing you a blessed day before the work week begins! I have returned from a fabulous trip to Albuquerque with my family. I had a wonderful time spending two days with my parents, sister and niece. 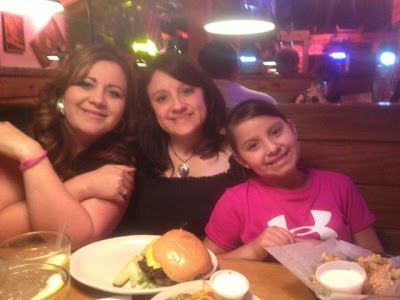 Me with my sister and niece. 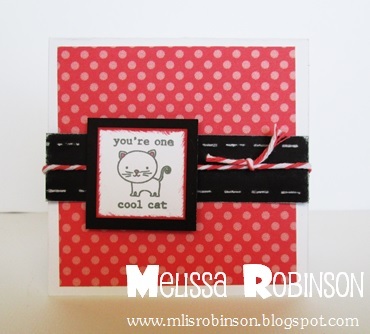 Switching gears for a moment, I thought I would create something other than cards during this creative spree I am on. I dug out one of my favorite products, our Milk Cartons! Who ever thought a milk carton could be so cute?! 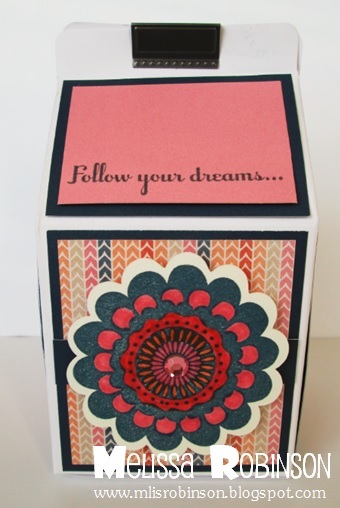 These cartons are 5.5" tall and perfect for your choice of treats. 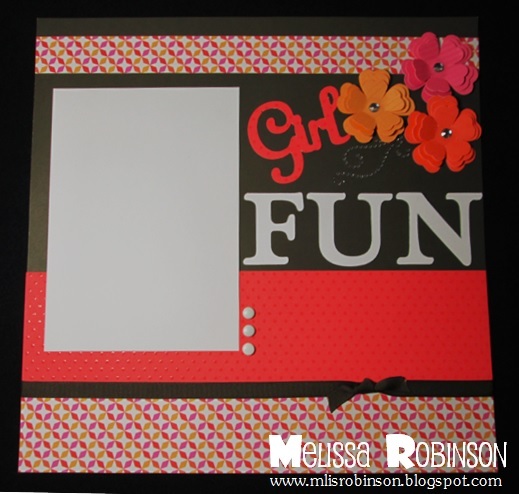 I used nothing other than the "Girl's Rock" stamp set and our Claire paper packet. Add a pink sparkle...and it is ready for someone special! I had fun making this fun card using the Freshly Made Sketch pictured below. I enjoy participating in these sketch challenges and it gives me a basis for designing a card. I totally need that! 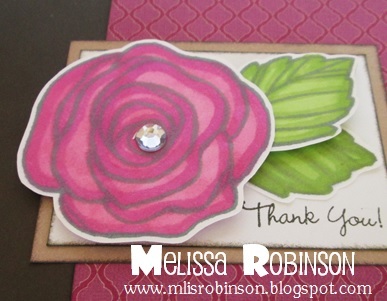 I used the stamp set, "Hooray Bouquet", for both the floral and sentiment image. As Consultants there are many perks - which I tend to talk about from time to time in various posts. One of the small benefits of being a Consultant is being able to access a paper sampler when new paper packets are released. 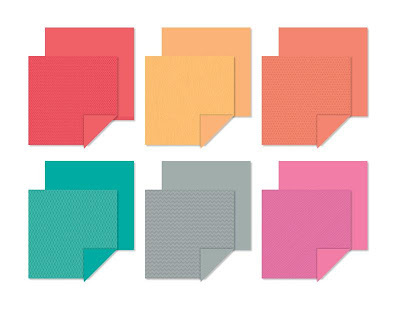 These 6x6 samplers give us a snapshot of the newest papers. 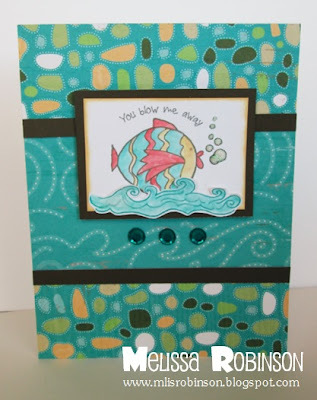 Well, as the papers have retired, I have set those Samplers aside and this weekend, I dug them out for some card fun! In fact, I pulled out paper from our Pear & Partridge paper packet that somewhat screamed Christmas (and is not retired). 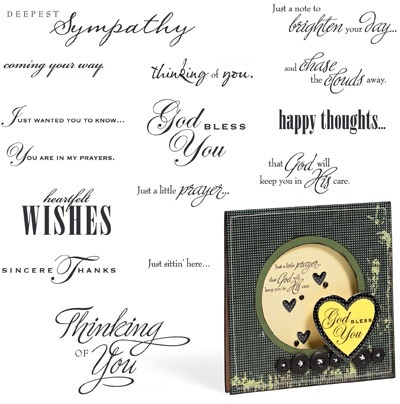 I used this stamp set, Card Chatter - Sympathy, for the sentiment and love the variety of sentiments it has. In fact, many of them will work with others than for what they were intended. Gotta love that! 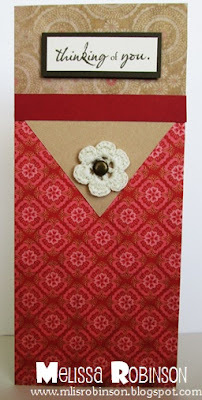 To pretty up the card, I included a crocheted flower and brad from our Antiqued Gold Embellishments. These elegant embellishments were perfect for finishing the card. 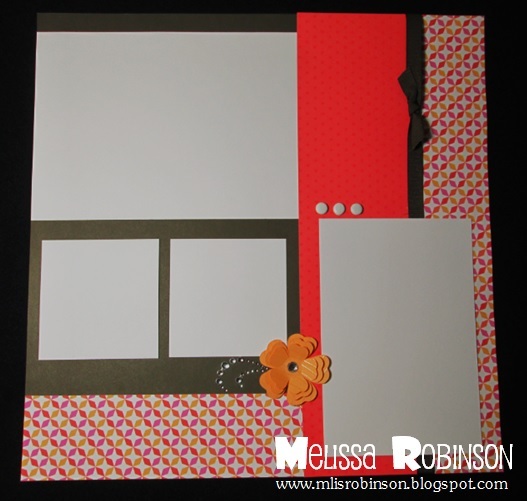 I challenge you to think outside the box and use paper for a theme that is not obvious. You might be pleased with what you come up with. Give it a try! 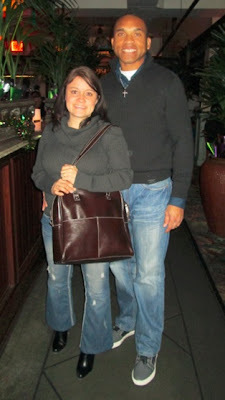 I am thankful my husband is my best friend, and that is no cliche' in my world. I truly value the time we spend together. We have the best of times and I am thankful for him. Hard to believe we will celebrate 15 years of marriage this summer. This photo was taken during a trip we took to Albuquerque, celebrating his birthday in January. We were at none other than Pappadeaux, one of his favorite restaurants (and mine). 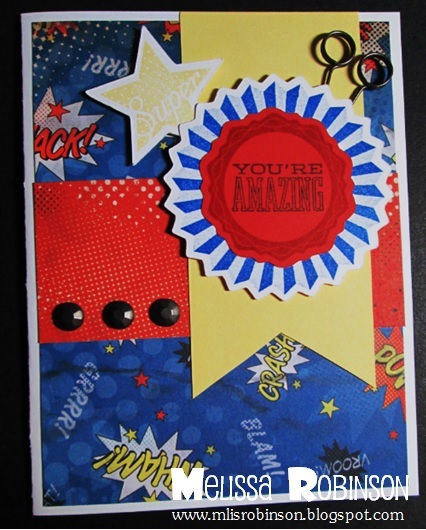 In working on some cards yesterday, I decided to make this card for him. (I hope today is not the day he decides to check out my blog. LOL) I tend to lean towards the more girly paper packets and had not done much with this retired paper, Superhero. With it and one of the stamp sets from the Artiste Cricut Cartridge, this is what I came up with. I used the Foundry Pin Clips and some Durable Round Studs as accents and am pleased with the results. I know he will love this card. He is pretty amazing, if I must say so myself. I enjoyed a fabulous weekend papercraftin'. It was nice being able to create, just for the fun of it. Each Idea Book cycle, we (Consultants) have the opportunity to get a unique stamp set called Petite Perks. 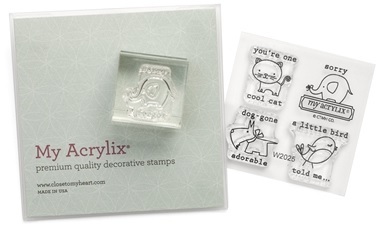 The set's images change each cycle and this is the adorable stamp set that is currently available. Isn't it just darling? 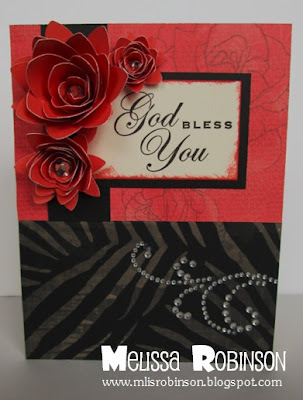 I decided to make some cards using this stamp set and love what I came up with. Of course, I cannot take full credit for is as it is a pattern out of our Originals How-To Program. This book comes in a soft-bound version for just $14.95 and is what I used to create all my cards this weekend. (Watch my blog the rest of the week with more artwork to come.) If you do not already own this publication, it is definitely a great buy. If you are not familiar with our How-To programs, contact me and I will provide you some details. 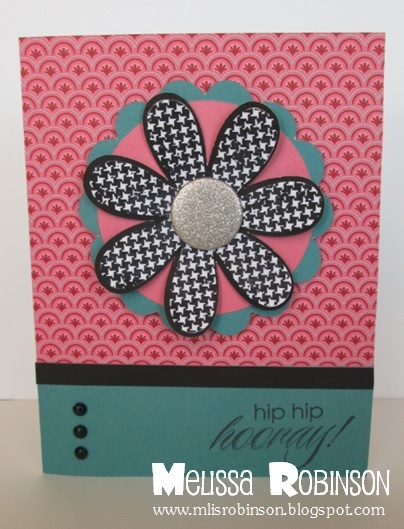 The paper I used for the card is from a retired special paper packet called Dotty. Because of our white core cardstock, I was able to reflect faux stitching, having scored small marks on the back of the cardstock and then used a sanding block to reveal the stitches. To finish off this 3 x 3 card, I included some Baker's Twine. This card is a cutie patootie. 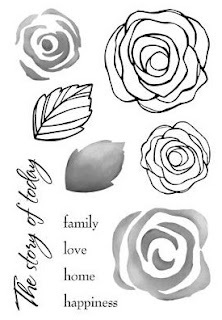 I am going to see what else I can create with this stamp set. It can be yours with just a $35 order this month. Contact me to place your order and I will add it on, paying for it and the shipping to you. Oh yeah...I forgot to mention...I AM ON SPRING BREAK THIS WEEK! I am looking forward to a week of fun, relaxation and papercraftin' productivity! So I realize it is already April but I am sticking to the saying, "Better late than never", as it applies to this project. I've had this star since October, wanting to make it for a Christmas decoration. Well, Christmas has come and gone but the star was still sitting in my scrap room so I decided to use the For Always paper packet to cover it. I figured that would make the star usable throughout the year. 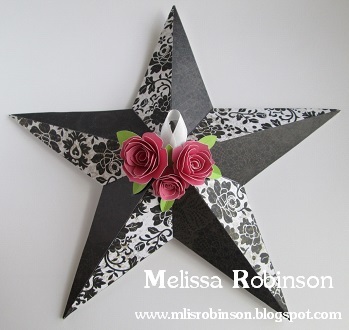 I do have access to a pattern that can be used to cut the pieces for the star. (Email me if you want it sent to you.) I cut the pattern out on a transparency and traced and cut it out to cover the star. 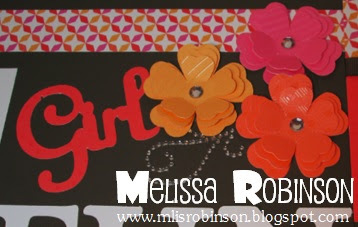 Creating a few rosettes and leaves from our Art Philosophy cartridge, and a small piece of ribbon, I prettied it up a bit. This is what the star looked like out of the package and one can be yours for just $9.95. Click here to see it on my website. It makes a beautiful decorate piece for your home or office and can decorated to suit any color scheme. It is a BEAUTIFUL day here in Truth or Consequences, NM. I am kicking off Spring Break and intend on getting in some much needed creative time. 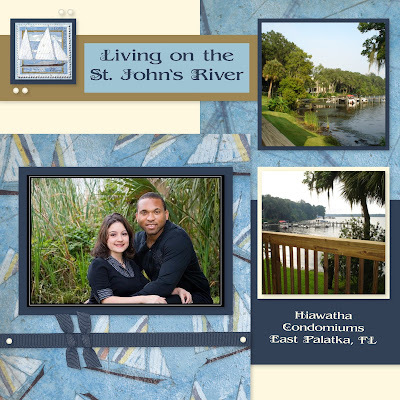 One of my favorite things about last living in Florida was our condominium right on the St. John's River. Our backyard was a playground for alligators, fish, crab and who knows what else. I loved pulling back the blinds to check out the gorgeous view. I had worked on this layout sometime back and just purchased it and a few other Studio J layouts. 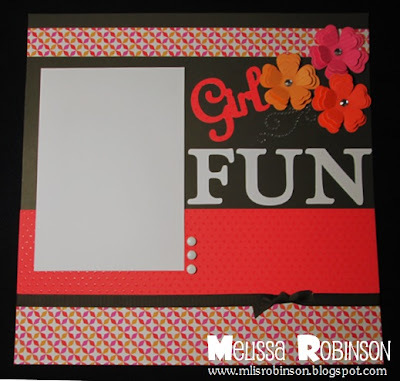 It is too fun to select papers that work perfectly with your photos without having to take out all of my scrapbook products to create. 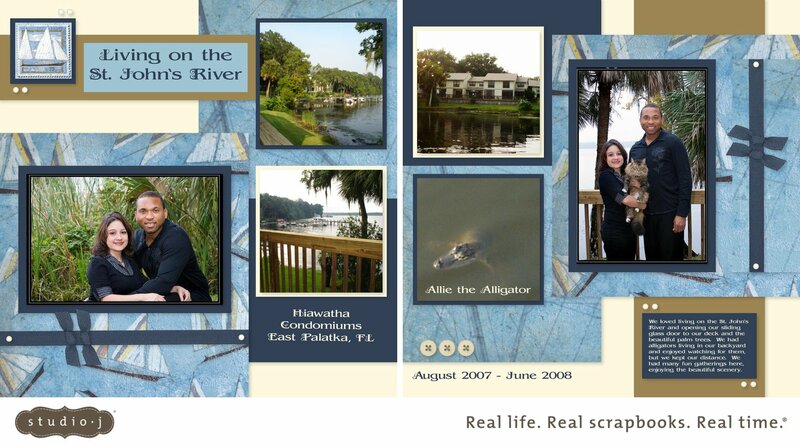 It is a great option when I want to create scrapbook layouts digitally. Can't wait for them to arrive! Here are close-ups of the pages. I would be happy to conduct a Studio J overview for you through Skype. Just contact me to schedule a date and time that work for you. I know you will be amazed at the simplicity of this program but...there is also room for plenty of creativity, if you so desire. April Campaign - Sign Up and Celebrate! I am looking for a few good women (or men) to join my Close To My Heart Team, the Heartfelt Sentiments, With this month's Constant Campaign, it is definitely worth consideration. When you sign up as a Consultant in April, you will receive the April, May, June and July Stamp of the Month stamp sets for FREE! 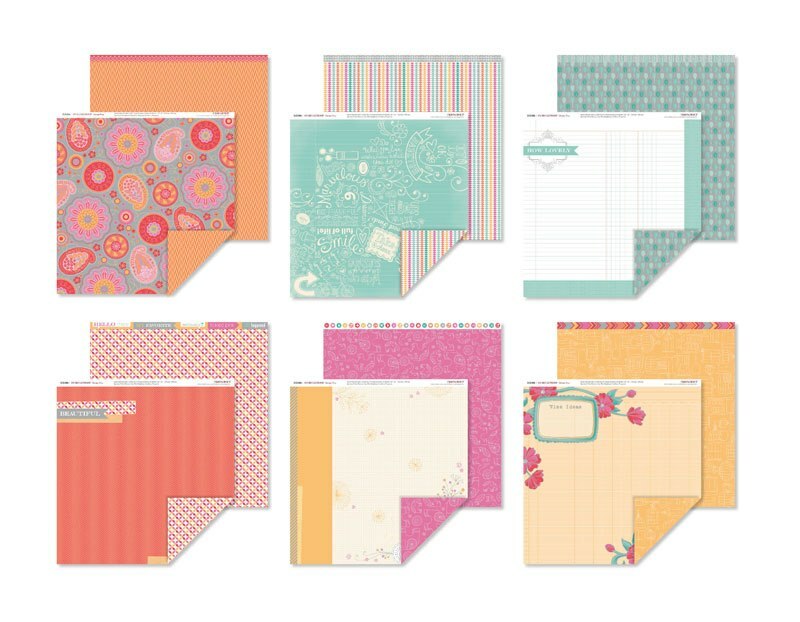 These D-size stamp sets alone are valued at $71.80 ($17.95 each) so you get more than your money's worth when you sign up to be a Consultant this month. These stamp sets will be a great addition to your Consultant kit and can be used to create artwork to show off to your new customers! If you would just like to be a hobbyist, that is okay too! There is room in Close To My Heart for everyone! You can sign up for as little as $49 when you purchase the Essentials Kit. 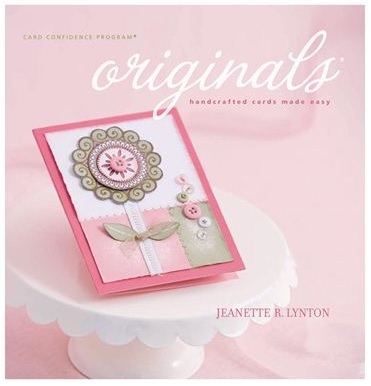 This kit contains approximately $155 in product/supplies (plus the stamp sets as shown above), everything you need to meet your crafting and career needs. 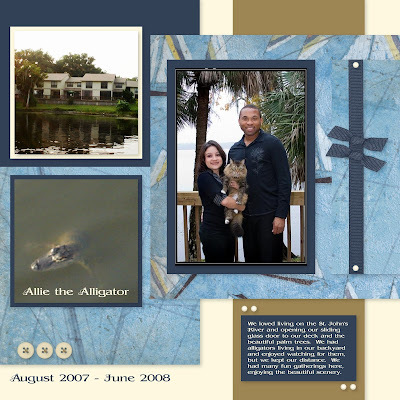 You can find an enlarged image and specific contents of this kit by visiting this page of my website. For $99, you get everything in the Essentials Kit plus more supplies and 5 Studio J layouts. The items in the Master Kit are valued at approximately $335 (plus the stamp sets shown above). 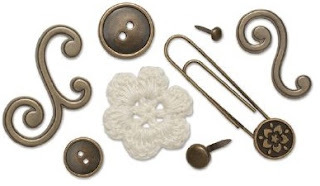 Click here to see the list of items in the Master Kit. If you would like to view a few videos about becoming a Consultant with Close To My Heart, please click here. Of course I am always available to answer any questions you may have. Signing up to be a Close To My Heart Consultant is a decision I am glad I made almost 15 years ago! You can make the decision to join me/us by signing up through my website. It will feel like Christmas in April once your kit arrives and I promise that you will not regret your decision. Let me know if you would like to join the FUN! I would love to have YOU on my team! *No additional shipping/handling or tax will be applied for the free stamp sets. Only new Consultants who sign up during the month of April will qualify for the free stamp sets. Offer valid April 1–30, 2013.